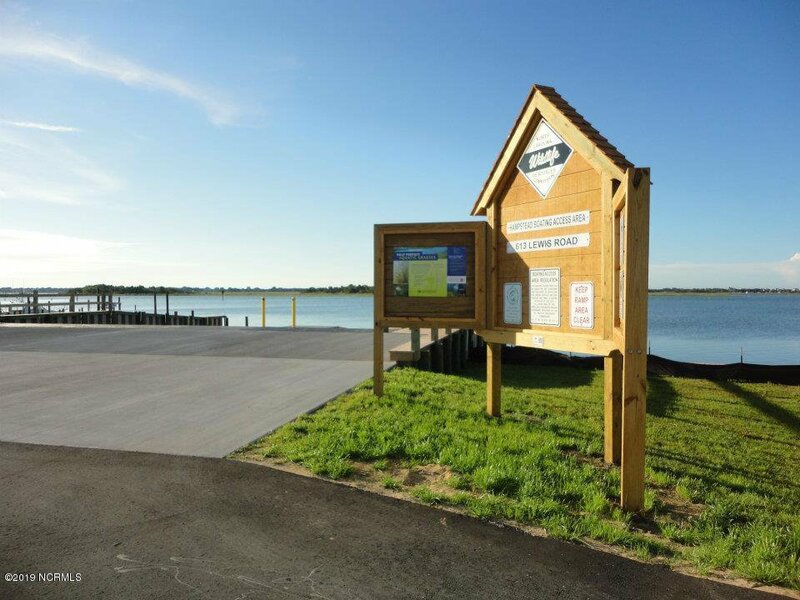 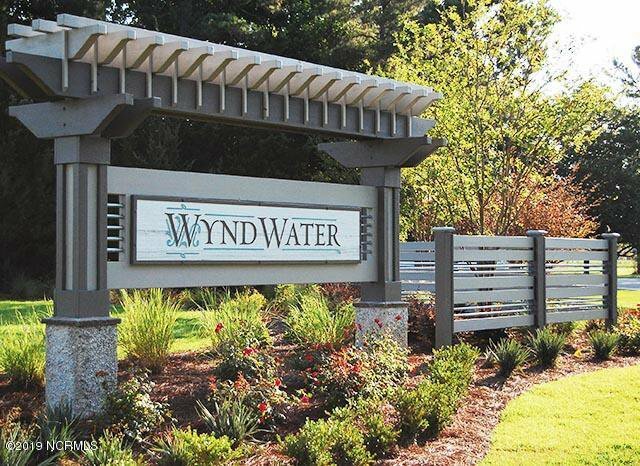 Welcome to Wyndwater by Robuck Homes. 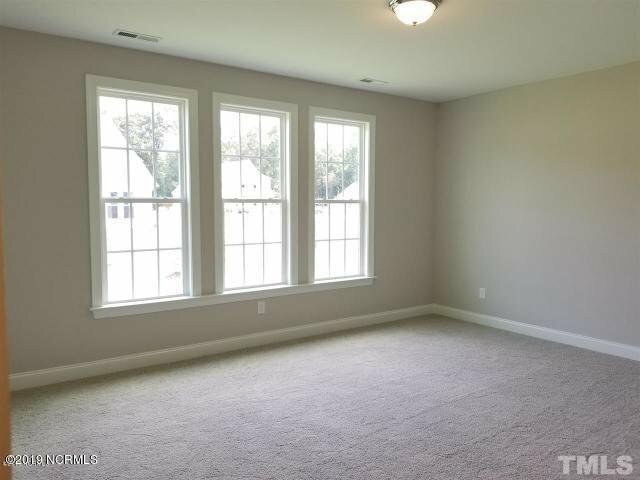 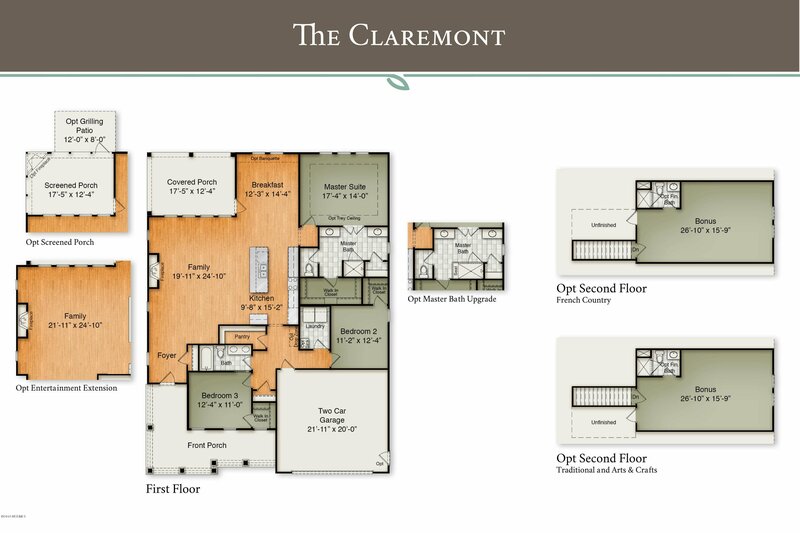 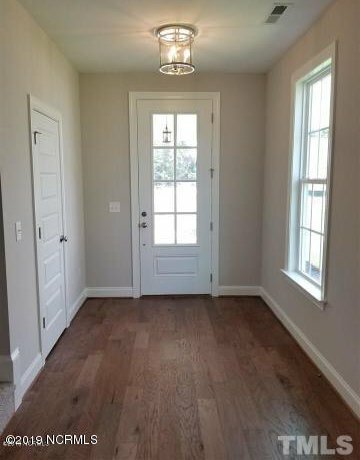 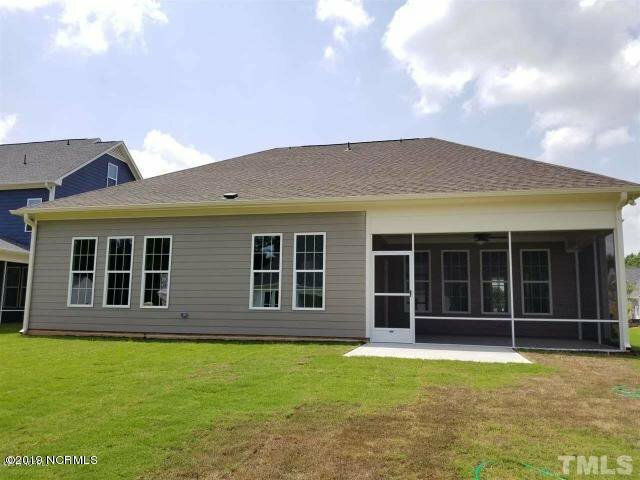 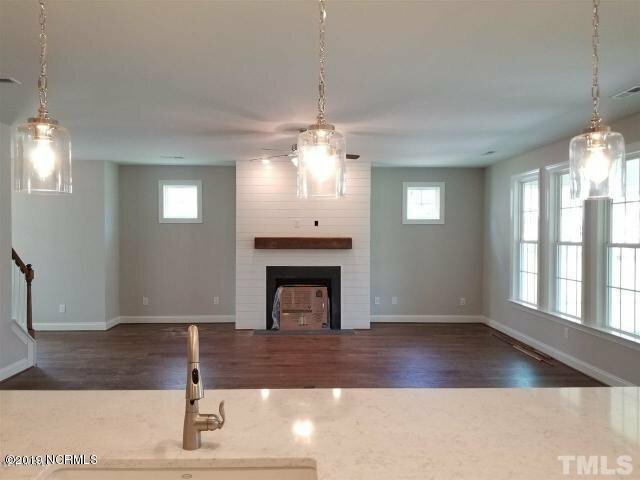 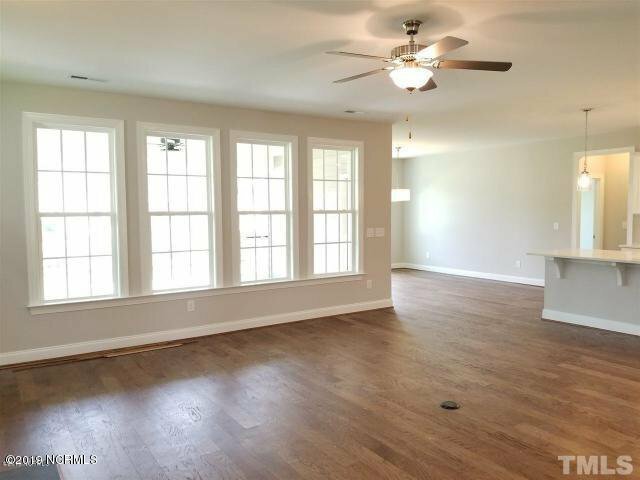 The Claremont Arts & Crafts is a charming ranch style home with 3 bedrooms 2 baths and unfinished bonus room with rough in bath on the upper level. 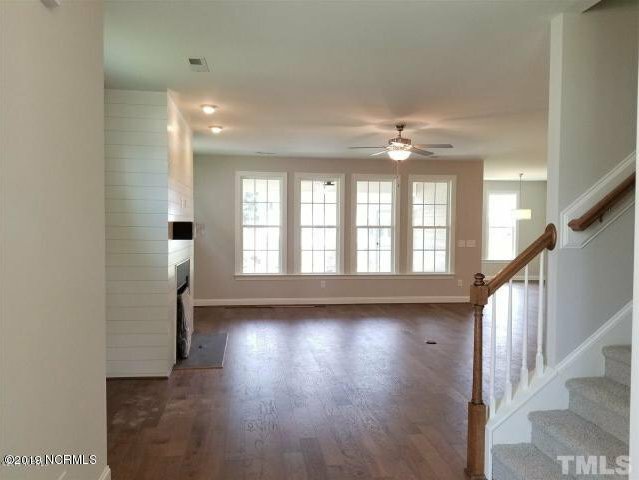 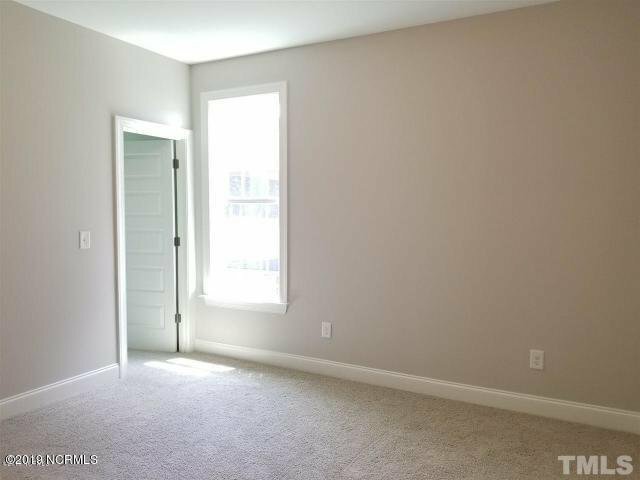 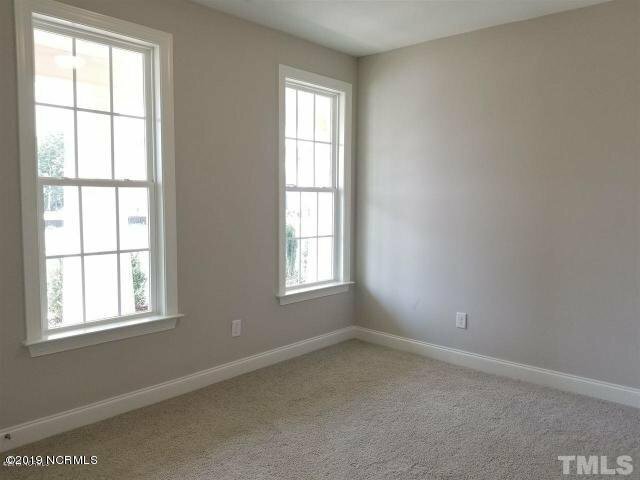 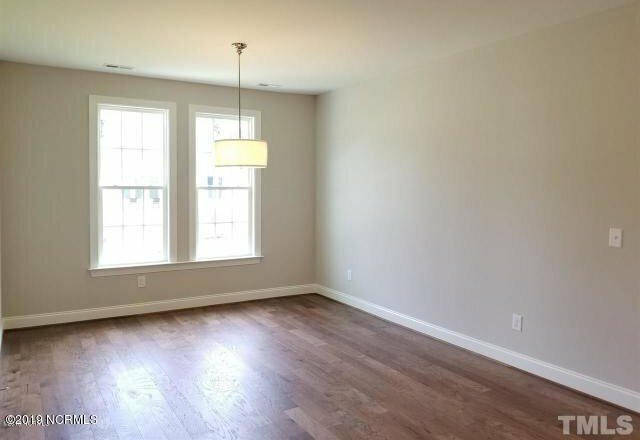 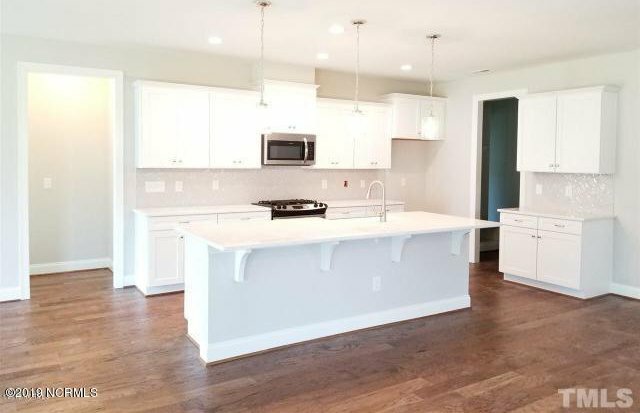 This home boasts 9 foot ceilings, an open floor plan with gorgeous finishes. 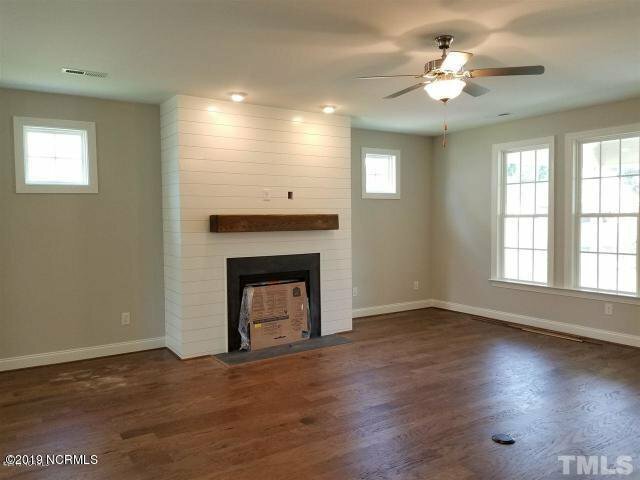 The family room includes a 36 inch fireplace. 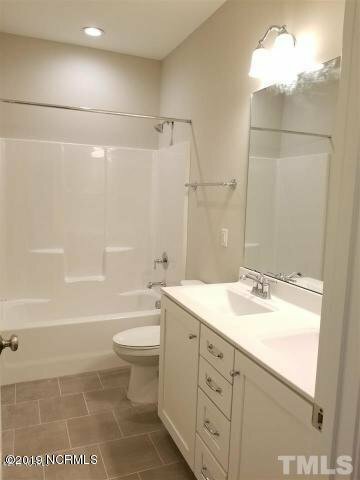 It opens up to a large kitchen which features granite countertops, cascading cabinets ,, gorgeous tile backsplash, microwave , gas range and disposal. 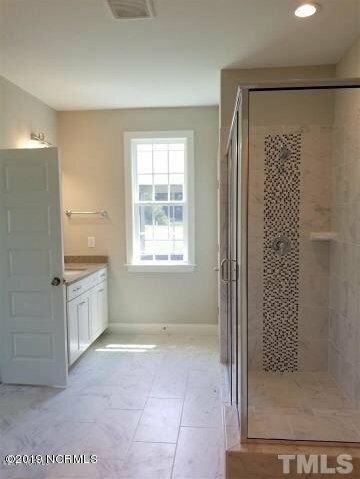 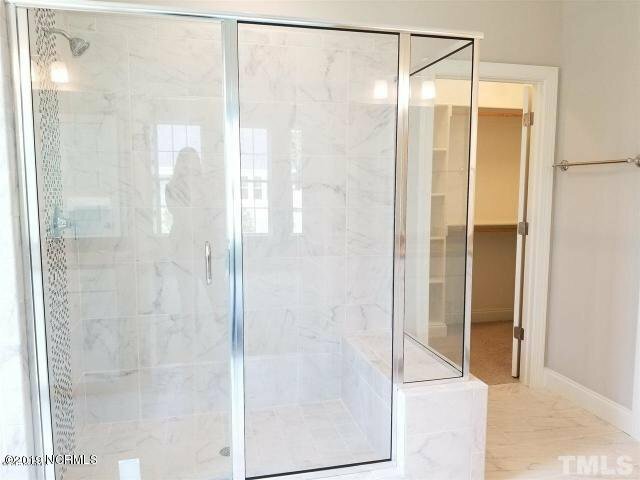 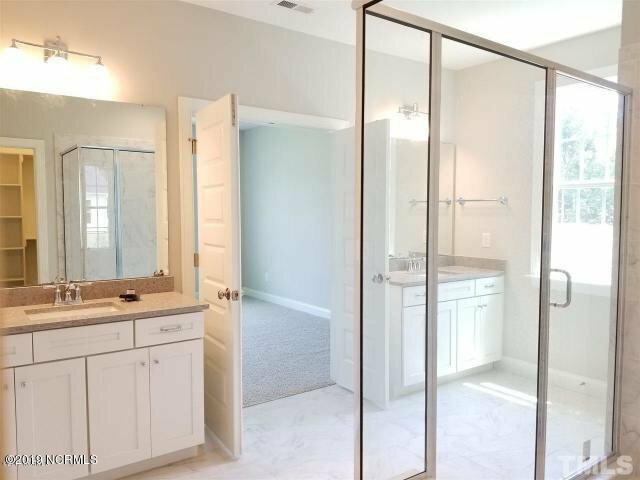 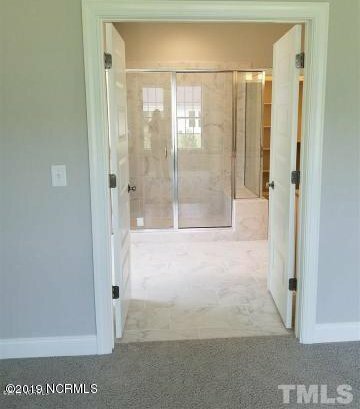 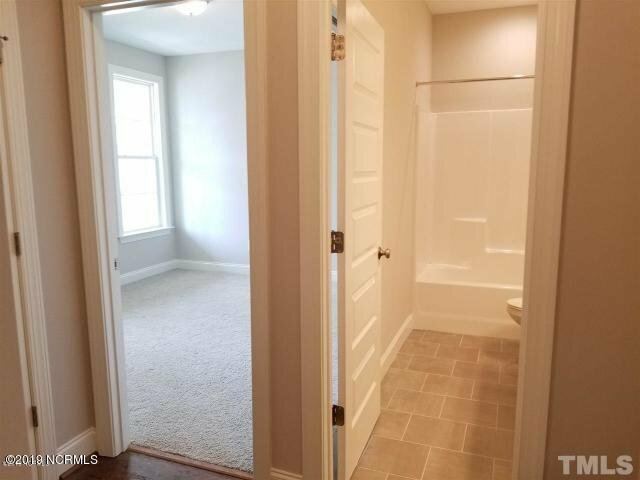 Gorgeous wood floors in the main living areas, tile floors in the master bath with tile surrounding the large walk-in shower. 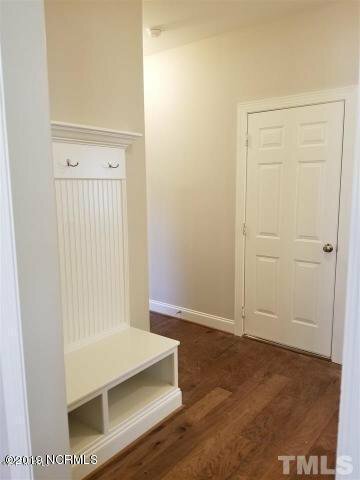 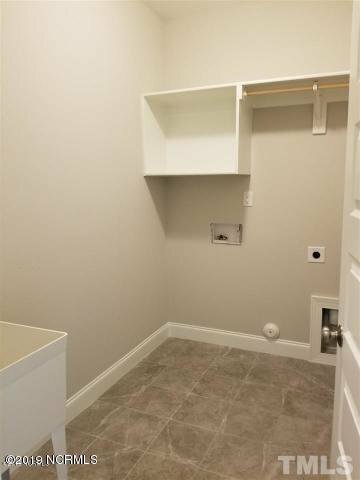 Ventilated shelving in all closets and Mud room with bench and shelf. 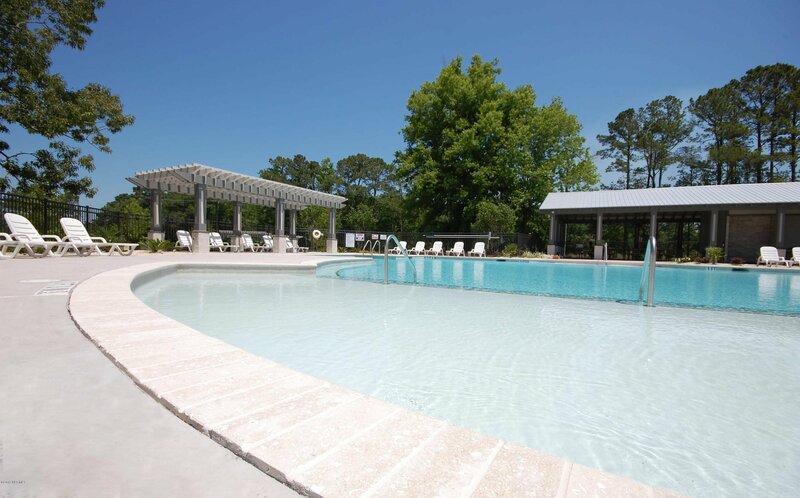 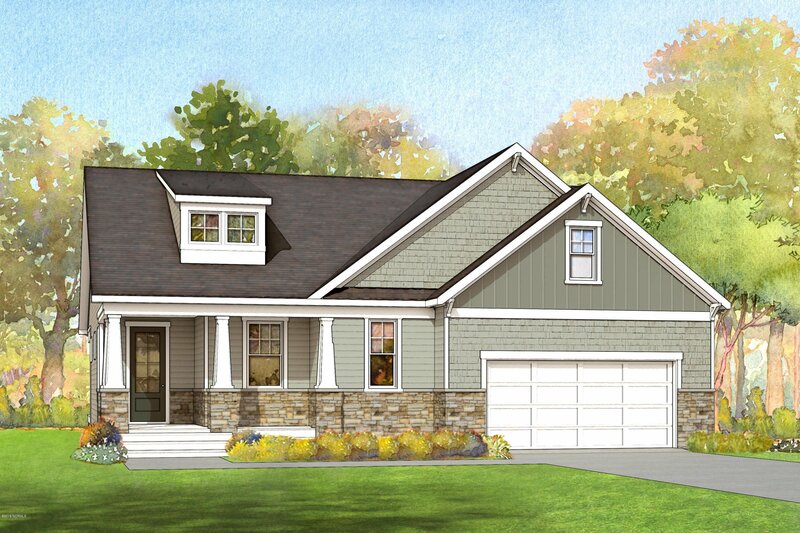 Exterior features a screened porch, a large covered front porch, gutters and 3 zone irrigation system.